The VIP SUPER FAN ticket has finally arrived! 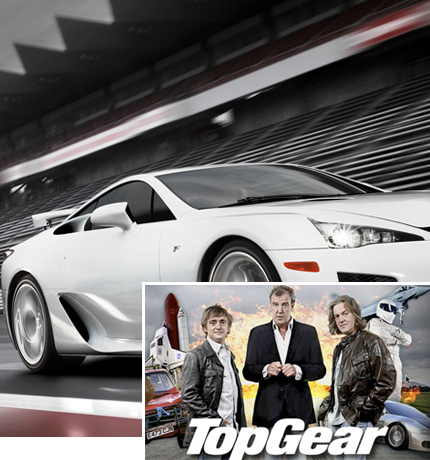 The ultimate way to experience the Top Gear Festival 2012 is as a VIP Super Fan for R1995 – tickets go on sale on Friday 27 April. So, what does being a VIP Super Fan entail? You will have all day access to 2 exclusive enclosures. Firstly, you can watch all the action on Top Gear Festival’s first ever Street Circuit from the comfort of the VIP Super Fan Trackside Enclosure – complete with private grandstand seating, a viewing platform, and complimentary bar facility (beer, wine & soft drinks)*. Secondly, with all of the excitement of Top Gear Festival we thought our Super Fans might need a place to relax and enjoy some hospitality, and the VIP Super Fan Lounge is just the place. 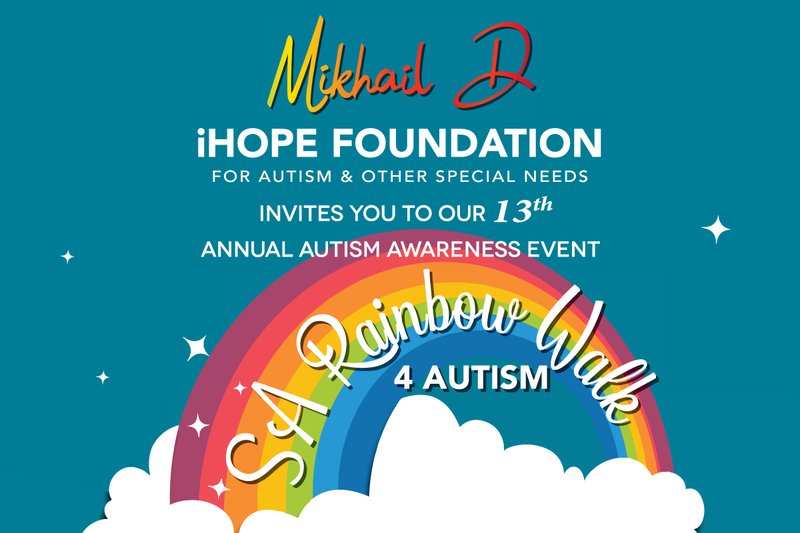 Snacks and complimentary bar (beer, wine and soft drinks)* will be available throughout the day, and it is here that your 2 course buffet meal will be served. The lounge will also feature entertainment by local DJs and appearances by some of the drivers and celebrities taking part in the Top Gear Festival this year. Add to this fast track entry to your Premium seat in the Live Stadium Show, a backstage paddock tour after the show, parking and a VIP Super Fan Gift, and it really is the ultimate Top Gear Festival experience! *Premium spirits and champagne will be available on a cash bar basis. Alcohol served between 12:00pm and 7:30pm.